Noble prefers companies that offer turn-key type services – including engineered solutions and follow up with on-site supervision. Above all, they insist the companies they work with maintain high standards of quality, integrity and provide realistic delivery expectations. So, working together with Allrig is the right choice. 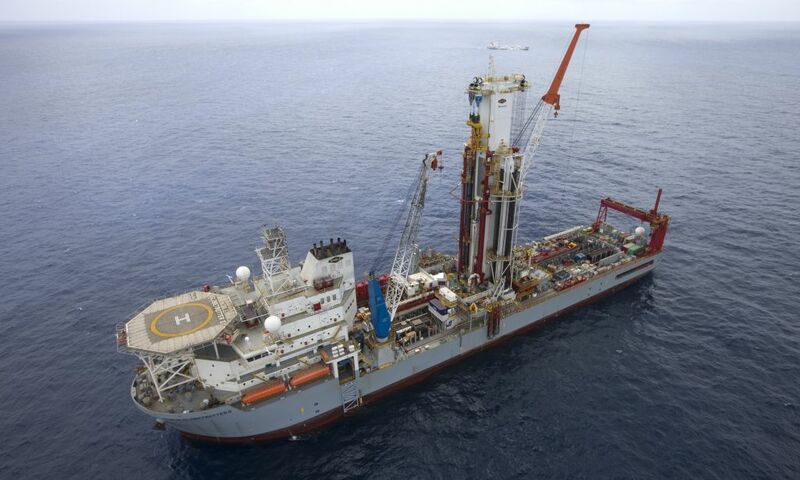 Overall, Allrig’s merger holds a lot of promise for Noble – particularly as it is expected to expand the Allrig network to other parts of the globe. This allows Noble to conduct business with a service provider with a proven track record. Additionally, this partnership should help reduce some of the unknown factors when conducting global business. With the addition of more than a dozen new builds to the Noble fleet in recent years, they have one of the industry’s youngest and highest spec fleets. Their highly capable and efficient rigs depend on increasingly complex systems. As a result, our business requires highly-skilled, knowledgeable service technicians. Filling this need is both the biggest challenge and a huge opportunity for the industry. With the current challenging market conditions, we want our fleet to be the safest and most reliable contract driller with a minimum of downtime. “Allrig appreciates our business and takes personal pride in their services. Based on our experience, we are confident in their abilities and professionalism. Allrig is a partner that strives to deliver quality services and solutions”, said Scott Marks, Senior Vice President Engineering at Noble. Noble owns and operates one of the most modern, versatile and technically advanced fleets in the offshore drilling industry. The company is focused on ultra-deepwater and high-specification jack-up drilling opportunities in both established and emerging markets.